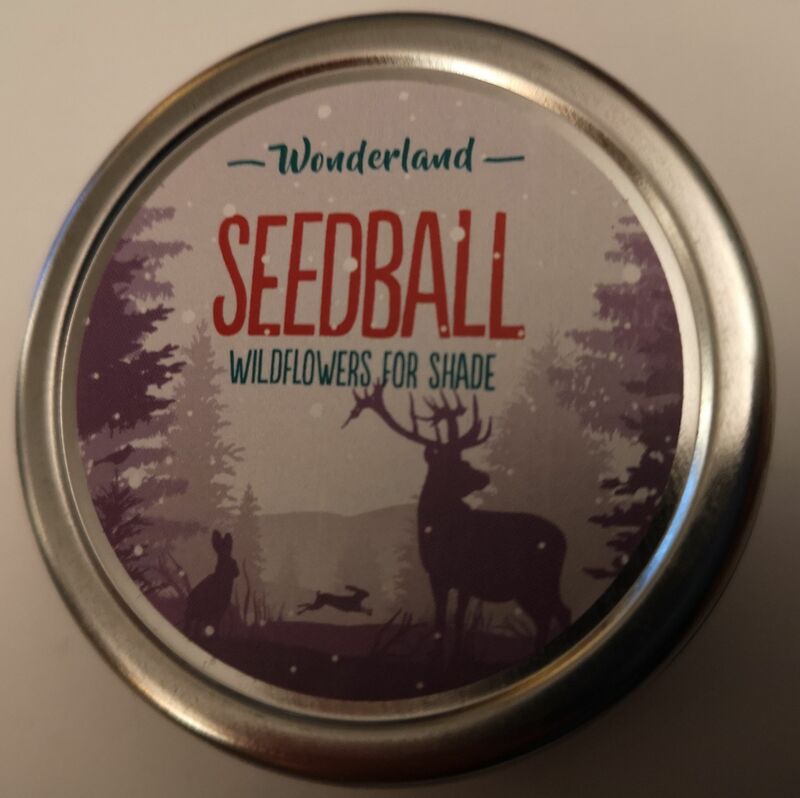 3 Limited Edition Seedball Tins in a Gift box - Perfect for a Birthday, Mother's Day, Father's Day gift for a gardener, or someone who wants help the wildlife. Brilliant for bees! 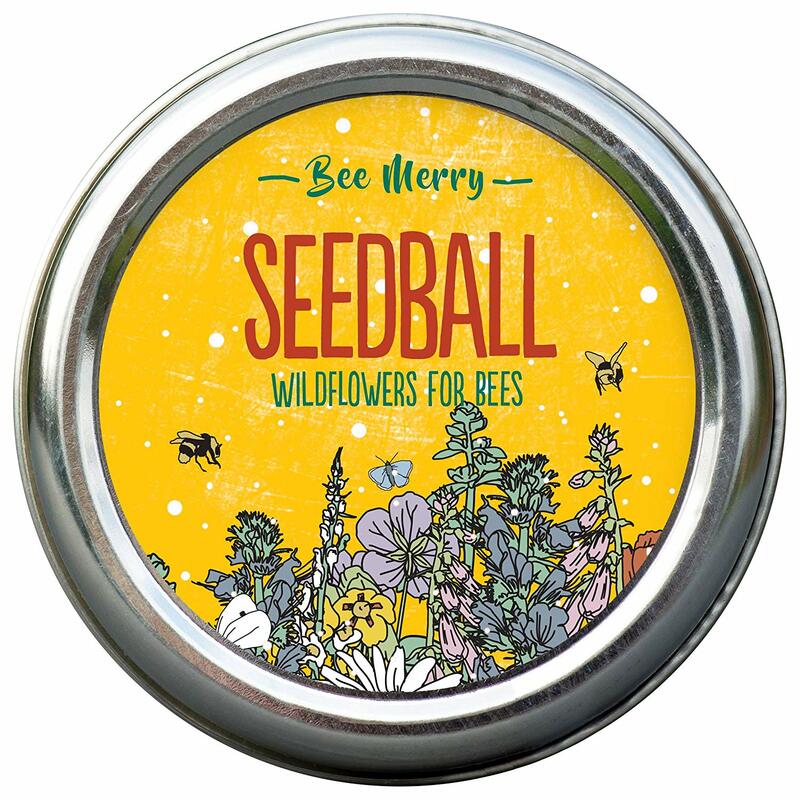 Contains Foxglove, Viper's-Bugloss, Red Clover, Wild Marjoram and Birdsfoot Trefoil, plus an annuals mix of Chamomile, Night-Flowering Catchfly, Corn Marigold and Cornflower. A stunning all-white flowering wildflower mix for bees and butterflies. 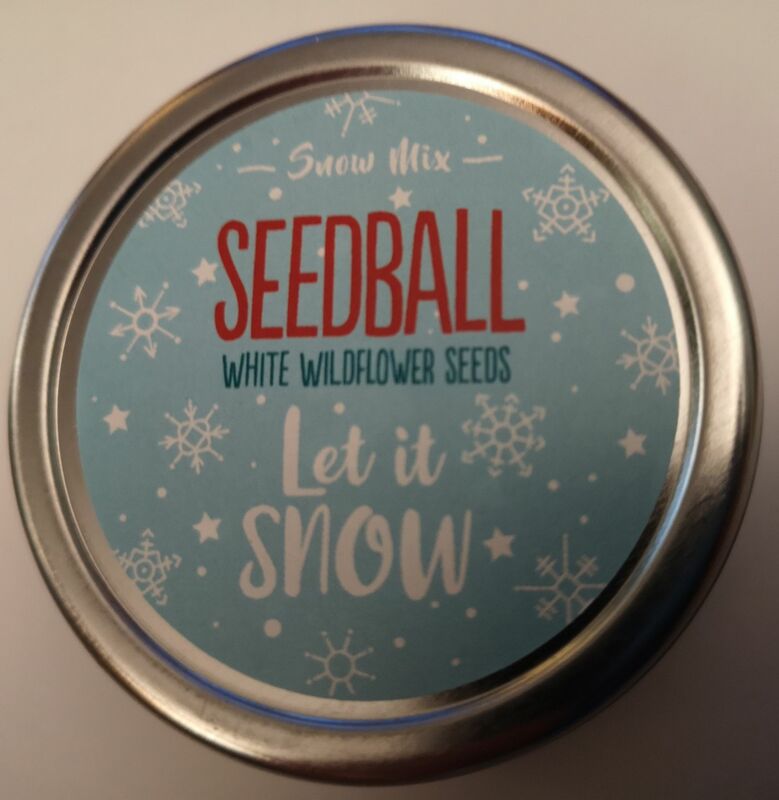 Contains Meadowsweet, White Clover, Oxeye Daisy, White Campion and Yarrow. For magical forests... and also shady spots in your garden or balcony. 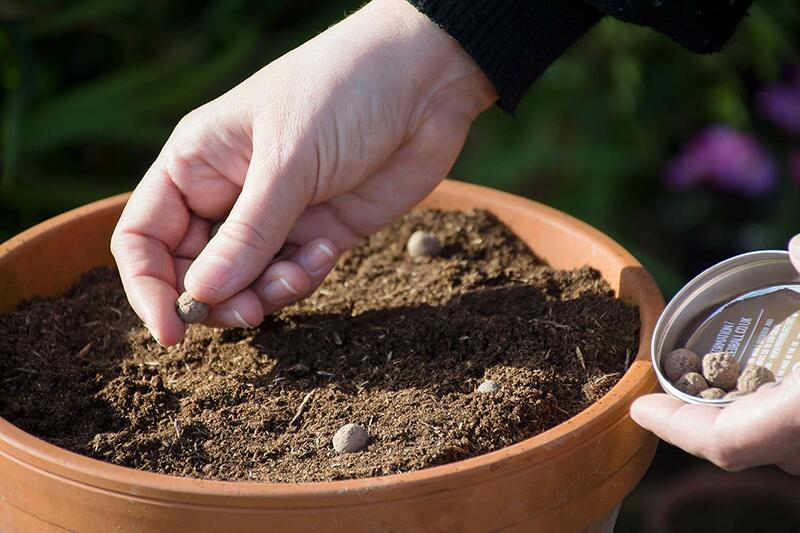 Contains Red Campion, Ragged-Robin, Bellflower, Meadow Buttercup, Meadowsweet, Forget-me-not, and Oxeye daisy.